Having a website is the first step towards creating an online presence that can actually boost the profile and success of your orthodontic practice. But building a website for an orthodontist practice with the help of a professional web designer is not always as easy as it sounds. The good news is that a professional web designer isn’t the only option you have to create a responsive, easy-to-use, and attractive website. There are themes available that an orthodontist can use to develop an efficient website at a low cost. The best part is, using most of these themes does not require having any coding knowledge before you can fully utilize them. This theme is great for any dental or medical practice. It comes with a host of great features which allow you to easily use the theme to your advantage. Some of the tools that come along with the theme upon installation include a short code builder, media content manager, custom theme options panel, and much more. This dental WordPress theme is hugely popular because of how good it looks and how well it works. It comes with a host of useful features and is immensely adaptable to best suit your needs. With this theme, you can easily create a gorgeous website with little effort and the setup process only takes a few minutes. It’s ideal for anyone who wants to create a website but lacks even the slightest bit of coding or web development skill. 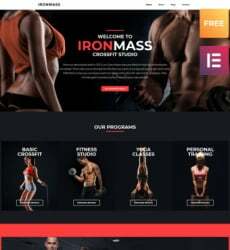 For those who can’t afford the hassle of building a website from scratch, Divi comes with 18 pre-made layouts and they all have a fully-functional interface. The theme is also responsive as it can adapt to a variety of devices such as smart devices and laptops. This theme was developed with orthodontists and other medical practices in mind but it can be adapted to suit other business niches. The theme comes with a purpose oriented design that has included in it an appointment/booking form, opening hours, timetable, department management, and so on. You don’t have to know the least about coding to use this theme. This WordPress theme is stylish and modern and is based on a SMT Framework 2.0. The SMT Framework makes it possible to effectively mould the theme to match your vision for your orthodontist website. The theme also comes with a host of other features that will help you develop a fully functional medical website. Some of said features include; Dynamic Content Loader, Custom Widget Ready, Shortcode Ready, and Antispam without Captcha. Medicare is an intuitive healthcare website theme that’s ideal for orthodontists. With this theme, you can create a detailed and impressive medical website within minutes. It also comes with various sets of short codes that are ideal for any website intended for the medical industry. You can generate various custom forms that will be useful for generating automated quotes. The theme’s Rapid Composer also lets you craft new modules, sections, and elements without any coding skills. The theme is built to be responsive across various devices, and comes with the extra feature of a built-in cost calculator to assist patients. This is an elegant WordPress theme serves well for a variety of medical practices including orthodontists and dentists. 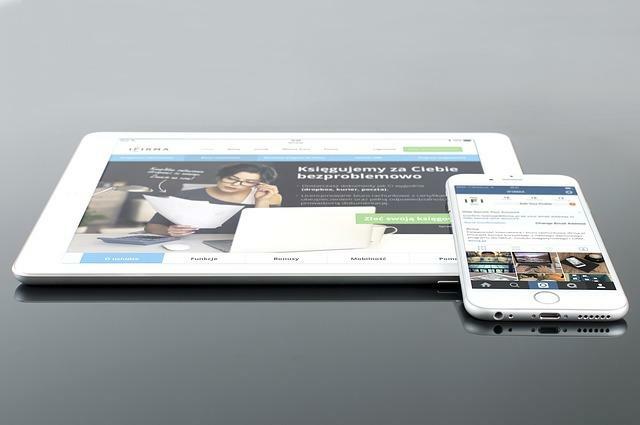 Its design is fully responsive, modern, and comes with a retina ready display that’s bound to boost the user experience of visitors. Regina Lite is also highly customizable and includes outstanding features such as cross-browsers compatibility, WooCommerce support, and book appointment section; plus it’s also translation and WMPL Ready. 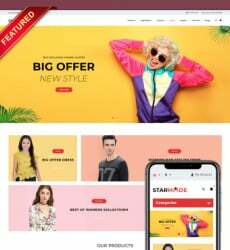 This multipurpose WordPress theme can be best described as unlimited because it can be effectively used for a wide variety of business niches and purposes. 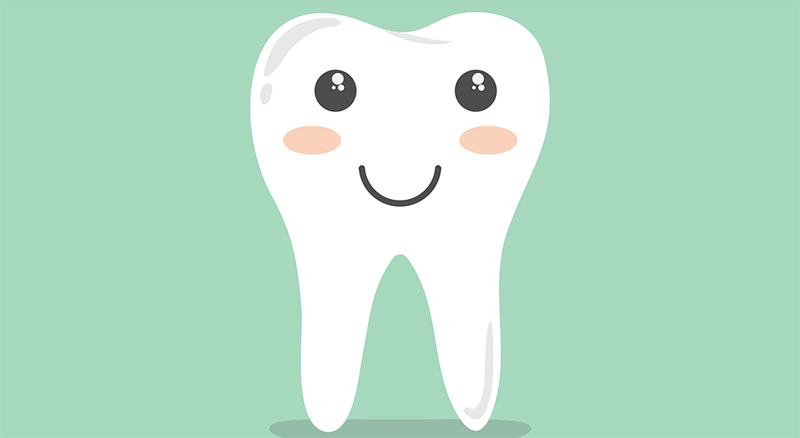 The theme offers several medical and health oriented services that can serve both dentists and orthodontists well. Etalon also comes with a host of pre-built homepages, as well as other added bonuses such as contact forms and appointment booking systems. The theme is developed with CSS3 and HTML5 which will makes possible for your website to easily support videos and animations. It is also fully responsive and has been optimised to ensure the speed and performance of websites. This health WordPress theme is ideal for professional websites dedicated to healthcare firms. 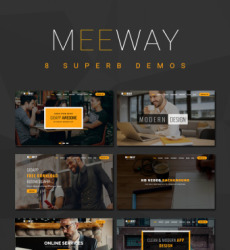 It has a variety of homepages as well as 6 pre-launched demos. It also features more than 10 blog pages and shops where you can advertise products from your practice. Medicalist comes with a Visual Composer that you can use as the page builder. There’s also a Revolution Slider that can be used for a wide variety of galleries. It is WooCommerce-compatible, widget ready, and comes with an online payment platform that is good to go. Healthcare has been designed with the purpose of helping you create a website that will boost the reputation of your orthodontist practice. Elements of the theme are well organized and it comes with a feature-rich view that works best for a medically-themed website. Asides from being fully responsive, you can also benefit from the following features; Custom Front Page, a variety of widgets, multilingual-based functions, and custom menu. This theme offers a minimalistic aesthetic that is attractive while at the same time effective. It features an impressive admin panel that lets you quickly install the theme on an existing website or as a fresh installation. SoulMedic also has a unique boxed layout that is fully responsive and will display clearly on a variety of screens as well as on all major browsers. 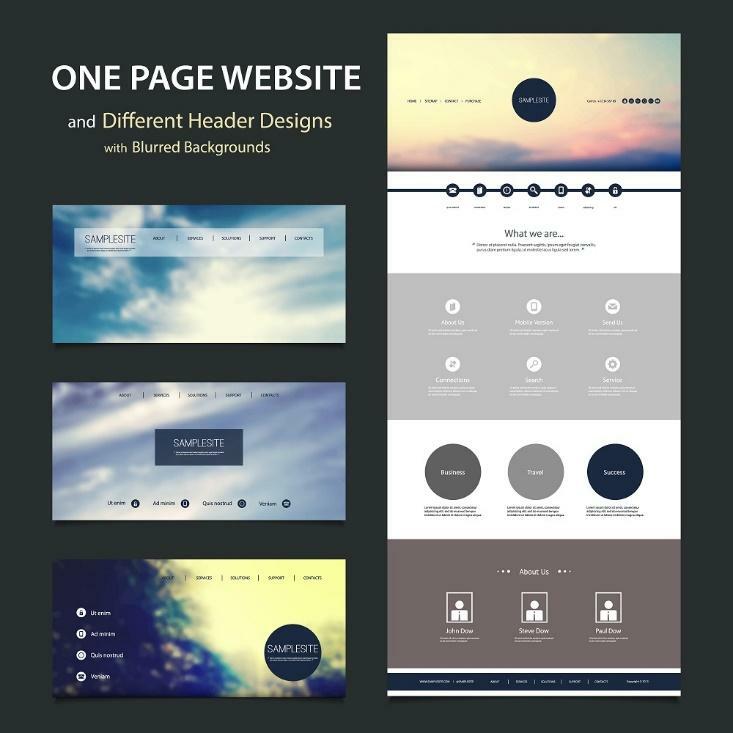 More than 25 different page layouts come preloaded with the theme to guarantee you can pick the most ideal one for your needs. With any of these highlighted website WordPress themes, you can create a quality website that can effectively boost the success potentials of your orthodontist practice at a cost-effective rate.